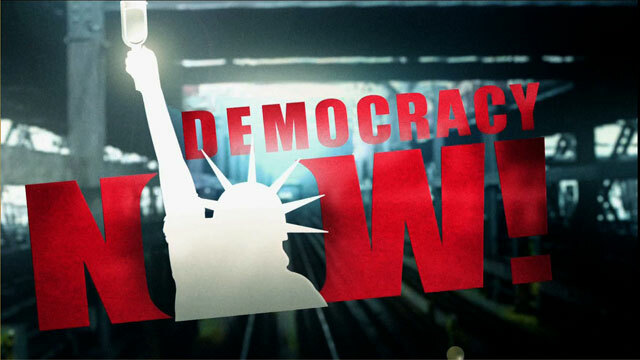 Shows featuring Bo Webb | Democracy Now! Local community activist. He is the former president of the board of directors of Coal River Mountain Watch.